This December, are you dreaming of a white Christmas? Well, you can stream “White Christmas” and many other holiday favourites pretty much all month long if you’re all set up with a Crave, Netflix, Hollywood Suite (free through early January 5) or some other on-demand accounts. Saturday Night Live Best of Christmas (NBC, 9 pm; repeated Dec. 13). Featuring two hours of classic Christmas-related sketches from the past. 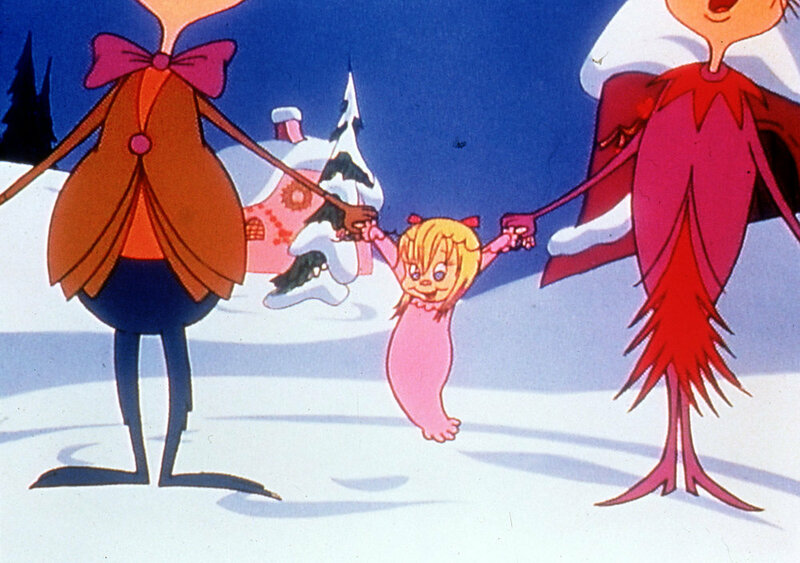 Frosty the Snowman (CBC, 7 pm). The Rankin-Bass original. A Charlie Brown Christmas (ABC, 8 pm). 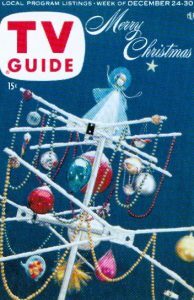 The 1965 classic. Back in Time for Christmas (CBC, 8 pm). The Campus family time travel through 60 years of culinary Christmas traditions. The Great American Baking Show: Holiday Edition (ABC, 8 pm). How do you add flavor to this American version of the British and Canadian cooking shows? Add spice, as in Spice Girl Emma Bunton, who co-hosts as contestants tackle holiday recipes such as fruitcake and plum pudding. “A Christmas Story” (CBC, 8 pm). The 1983 gem about a boy and his B.B. gun. 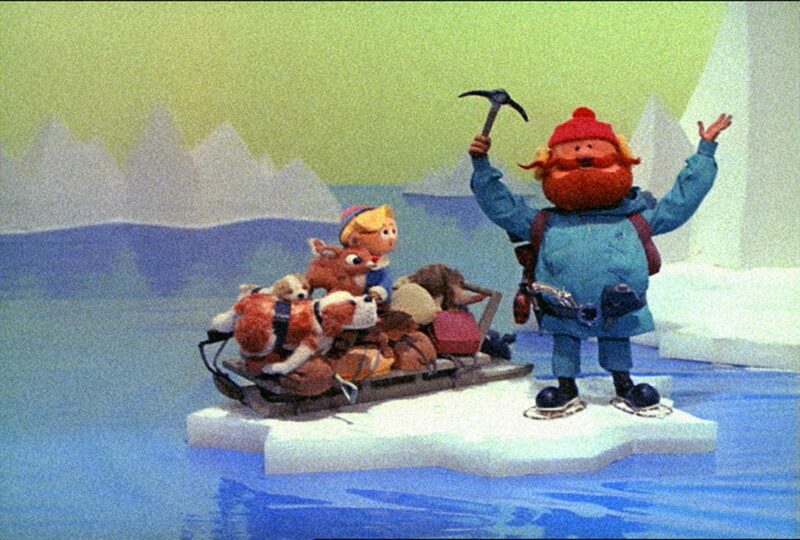 Rudolph the Red-Nosed Reindeer (CBS, 8 pm). Hermy the Elf steals this 1964 original. “Holiday Inn” (TCM, 8 pm). Bing Crosby and Fred Astaire in glorious black and white. Frosty the Snowman followed by Frosty Returns (CBS, 9 pm). “Christmas in Connecticut” (TCM, 8:15 pm). Barbara Stanwyck shines in this 1945 evergreen. 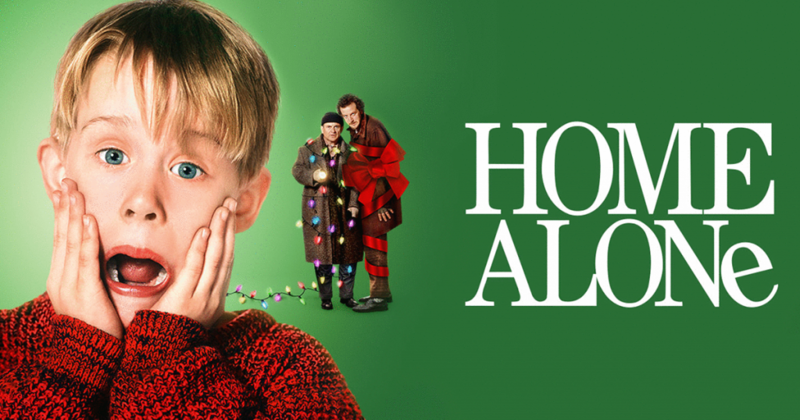 Rudolph the Red-nosed Reindeer (CBC, 7 pm) followed by “Home Alone” (CBC, 8:30 pm). Canada’s Walk of Fame Awards (CTV, 9 pm). Seth Rogen, Andrea Martin, Chris Hatfield, Leonard Cohen and Andy Kim are among the recipients in the 20th anniversary year of the awards. “Home Alone 2: Lost in New York” (CBC, 7:30 pm). Darci Lynne: My Hometown Christmas (NBC, 9 pm). The winner of the 2017 season of “America’s Got Talent,” Darci Lynne Farmer, celebrates the holidays with guests Kristin Chenoweth, Toby Keith. Hollywood Game Night (NBC, 10 pm). Jane Lynch hosts as celebrities play holiday-themed games. Ellen’s Game of Games (NBC, 8 PM). A special holiday edition. A Legendary Christmas with John & Chrissy (NBC, CTV, 10 pm). John Legend and his wife Chrissy Teigen celebrate the season with celebrity friends. Disney’s Prep & Landing (ABC, 8 pm) followed by Disney’s Prep & Landing 2: Naughty vs. Nice (8:30 pm). “Santa Clause 3: The Escape Clause” (CBC, 8 pm). The Great Christmas Light Fight (ABC). The series returns with more neighbours testing the limits of their local power grids. Ross Petty’s A Christmas Carol: The Family Musical with a Scrooge Loose! (CBC, 6 pm). Petty takes his Toronto stage act to TV with this family musical steeped in the British Pantomime tradition. “National Lampoon’s Christmas Vacation” (CBC, 8 pm). “How The Grinch Stole Christmas” (CBC, 8 pm). The Jim Carey feature from 2000. Merry Christmas, Mr. Bean (NBC, 8:30 pm). Still as funny as ever. Christmas at the Mormon Tabernacle Choir (PBS, 9 pm). America’s Got Talent (NBC, 10 PM). A holiday-themed episode of the summer talent search series. Olaf’s Frozen Adventure (ABC, 8 pm) followed by Shrek the Halls (ABC, 8:30 pm). The Magic Hockey Skates (CBC, 7 pm). 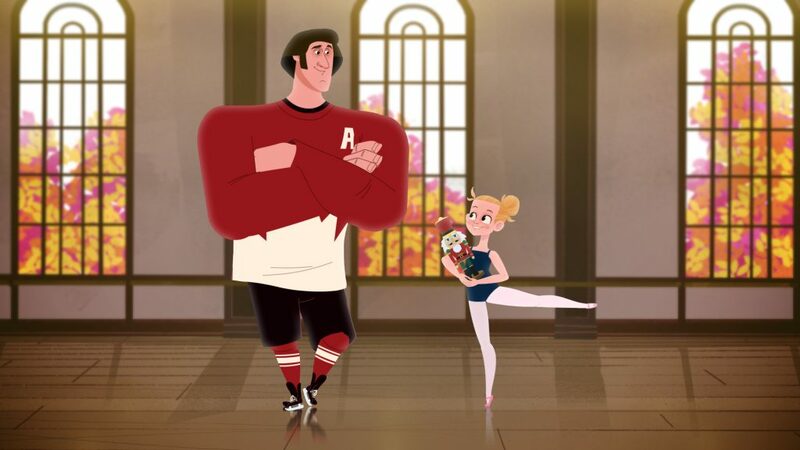 Phil Esposito lends voice to this animated fable. A Charlie Brown Christmas (ABC, 8 pm). The Curse of Clara: A Holiday Tale (CBC, 7 pm), followed by “Scrooge” (CBC, 8 pm). 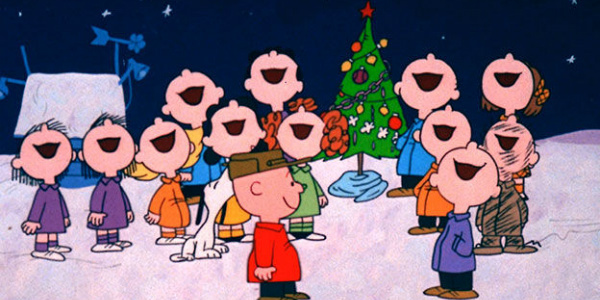 I Want a Dog for Christmas, Charlie Brown (ABC, 8 pm). “Every Day is Christmas” (CTV, 8 pm). a self-proclaimed “humbug” (Toni Braxton) is confronted by her past, present and future in this Lifetime network retelling of the classic Dickens tale. CMA Country Christmas (ABC, 8 pm). 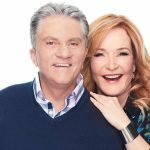 Reba McEntire hosts with performances by Tony Bennett, Diana Krall and Brad Paisley. “Christmas in Connecticut” (TCM, 8 pm). Beauty and the Beast: The Enchanted Christmas (CBC, 6 pm) followed by Shrek the Halls (CBC, 7:30 pm). “The Holly and the Ivy” (TCM, 8 pm). “White Christmas” (CBC, 7:30 pm). 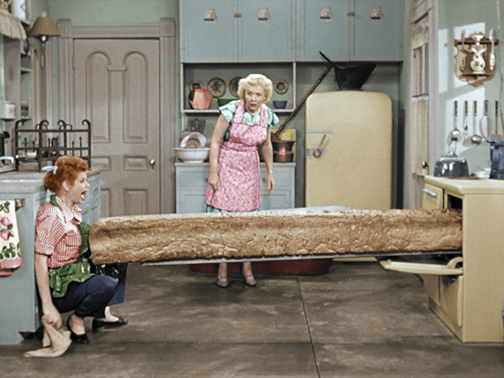 Bing Crosby and Danny Kaye in Technicolor. 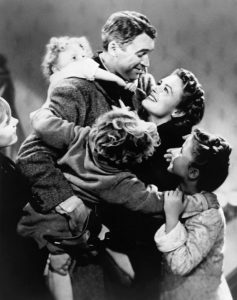 “It’s a Wonderful Life” (NBC, CTV, 8 pm). Every time this movie plays an angel gets its wings. “The Bishop’s Wife” TCM, 8 pm). Cary Grant haunts David Niven and Loretta Young. Christmas Eve Mass from St. Peter’s Basilica (NBC, 11:30 pm). 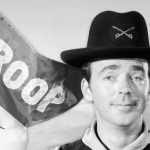 The Great Northern Candy Drop (CBC, 12:05 pm). Dr. Seuss’ How the Grinch Stole Christmas (NBC, 8 pm).